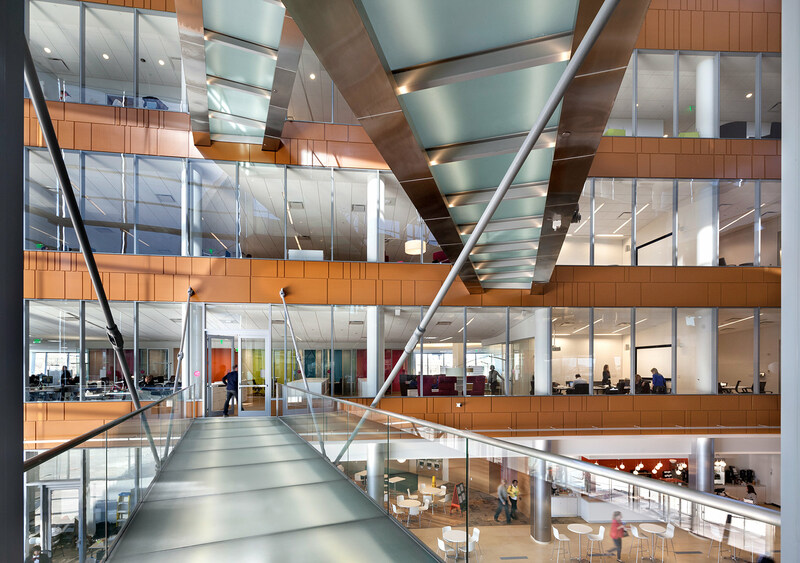 The floor plates of Five Crescent are configured to create a workplace environment that promotes collaboration and communication. 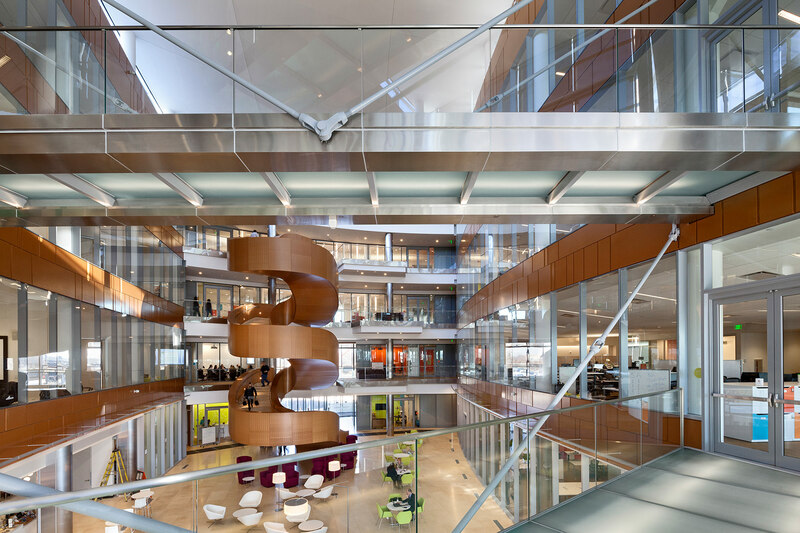 Work areas are arranged in a “V” shape around a central atrium to bring daylight close to all areas of the large, 50,000 sf floor plates. 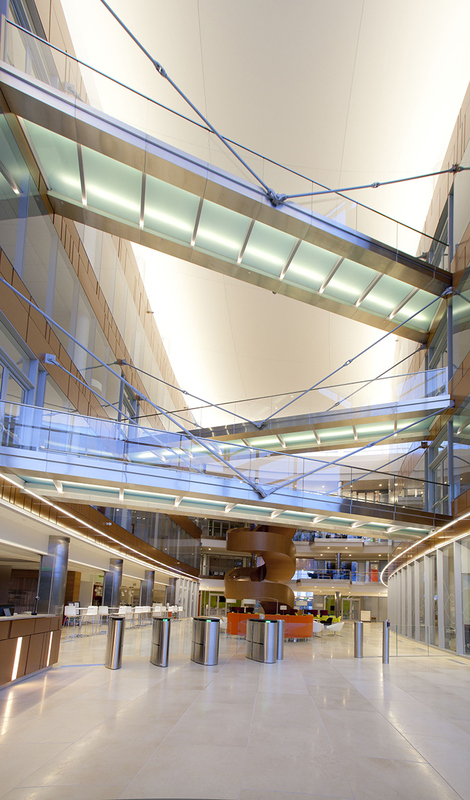 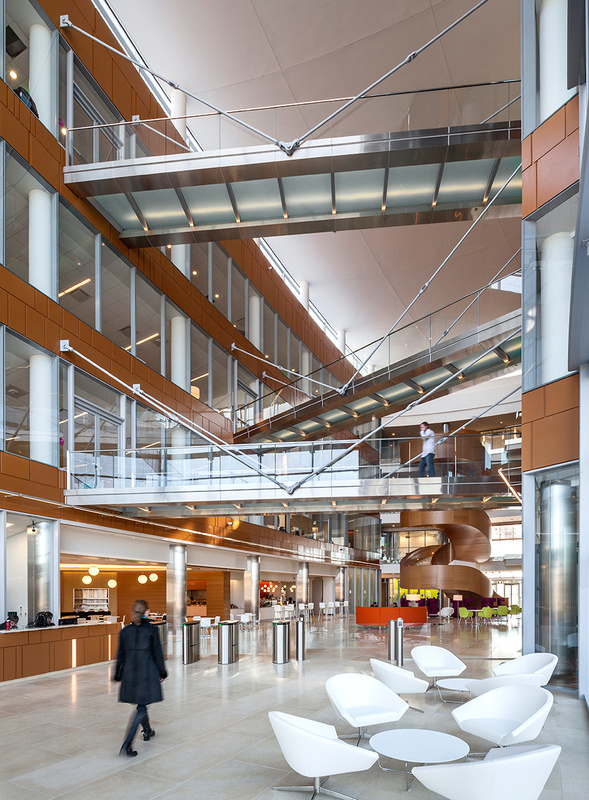 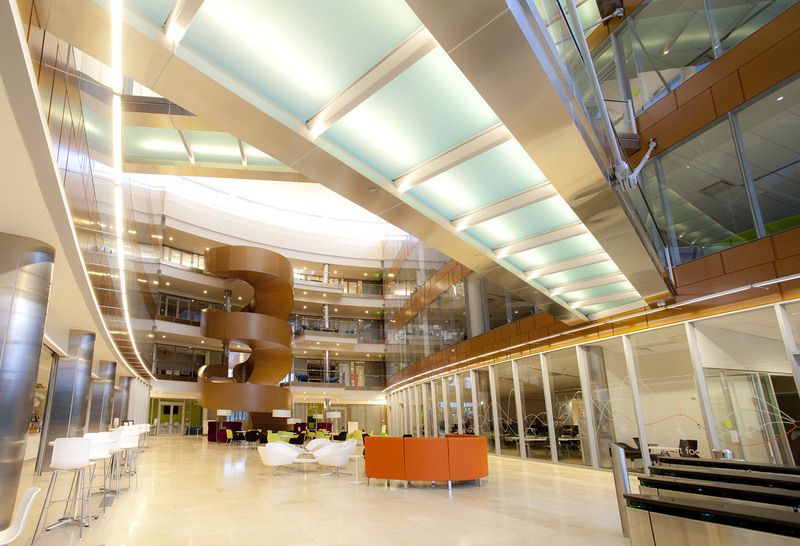 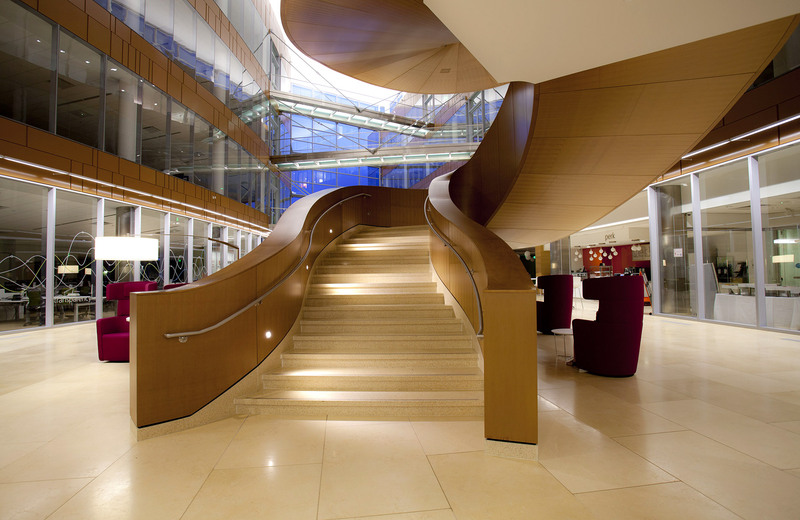 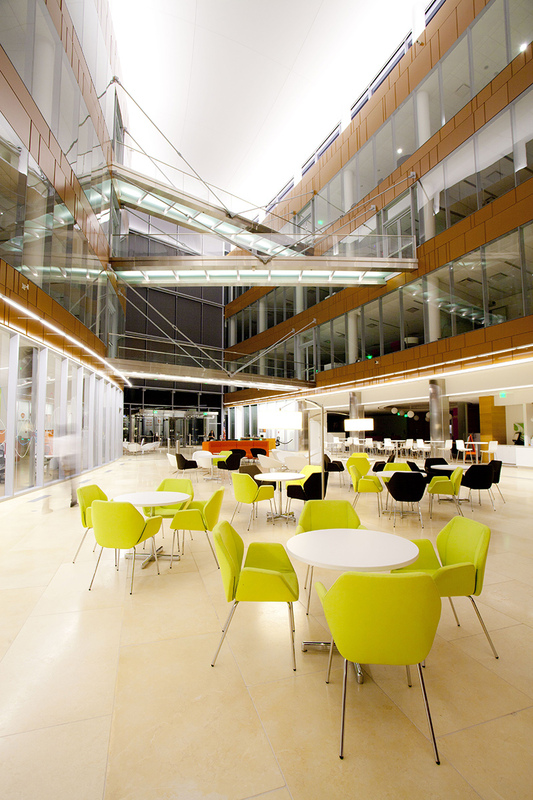 Dual elevator cores and bridges spanning the atrium give various department of the tenant, a major pharmaceutical company, easy access to each other. 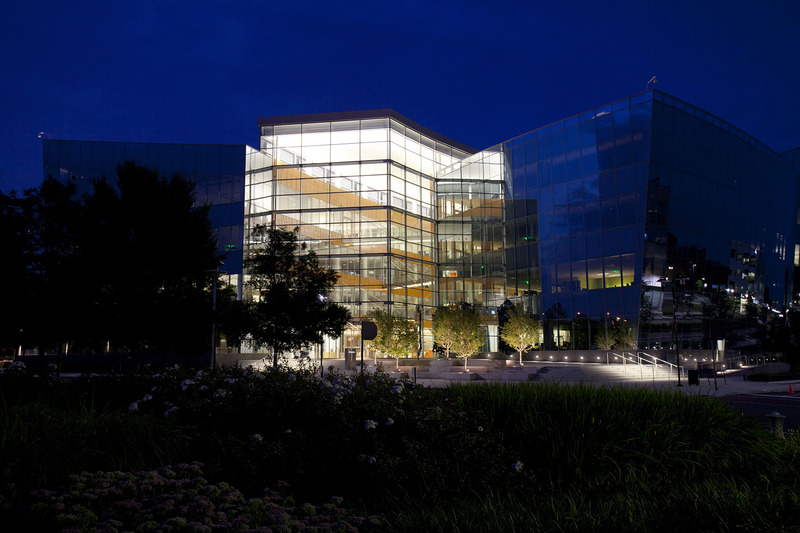 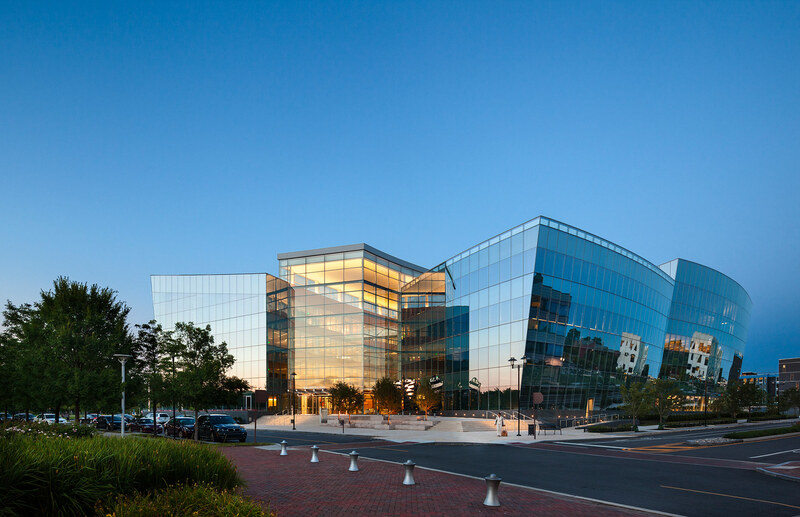 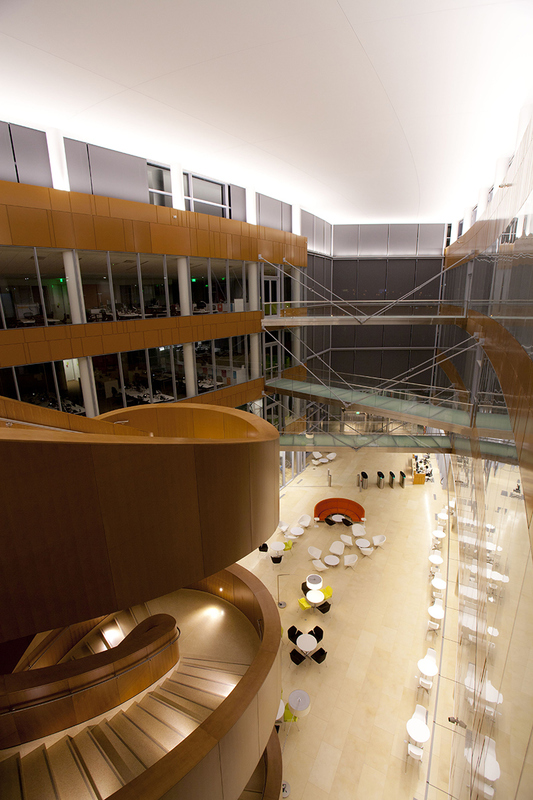 The quadrants of the building are sculpted of glass curtain wall into curved, sloping forms that acknowledge the project’s location in a former naval shipyard. 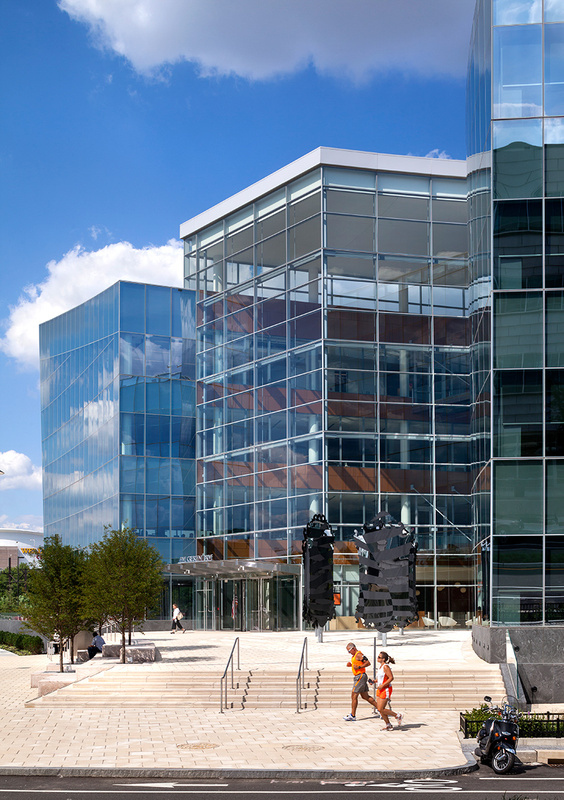 The project is pre-certified LEED Platinum by the USGBC.